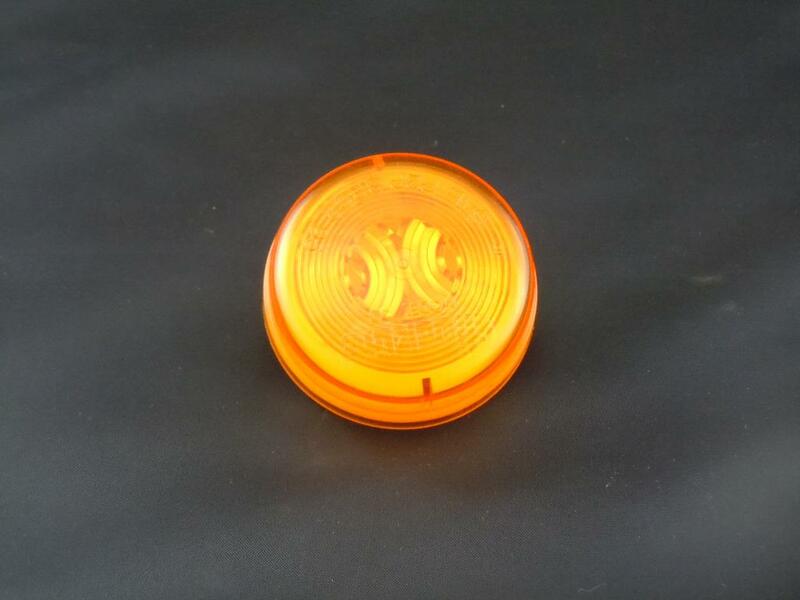 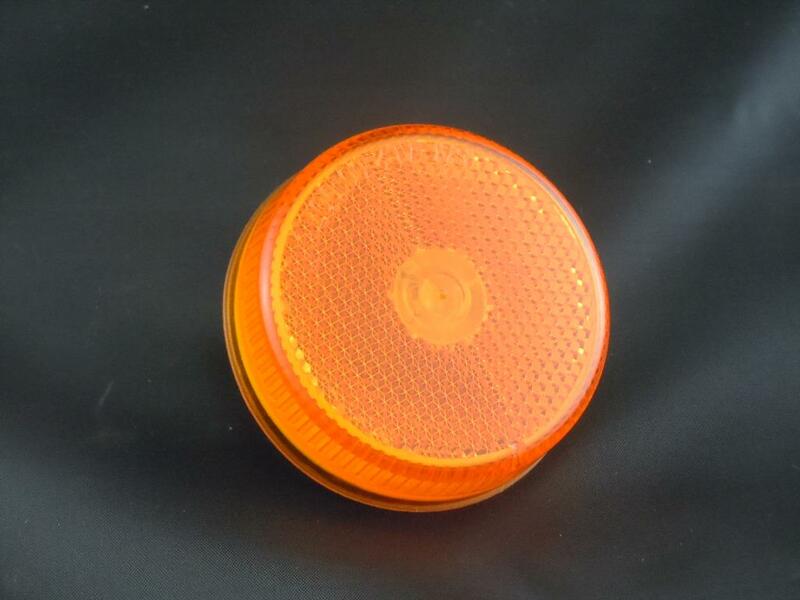 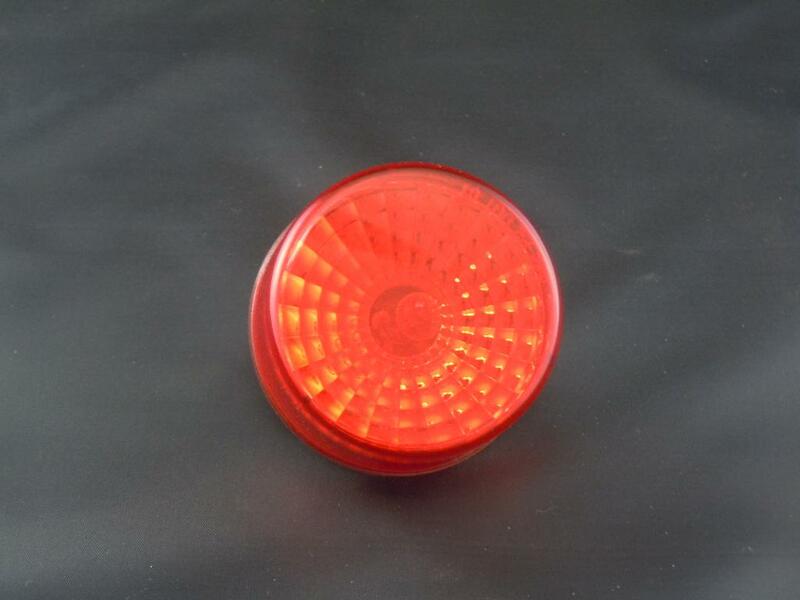 2 1/2 inch round amber incandescent marker light. 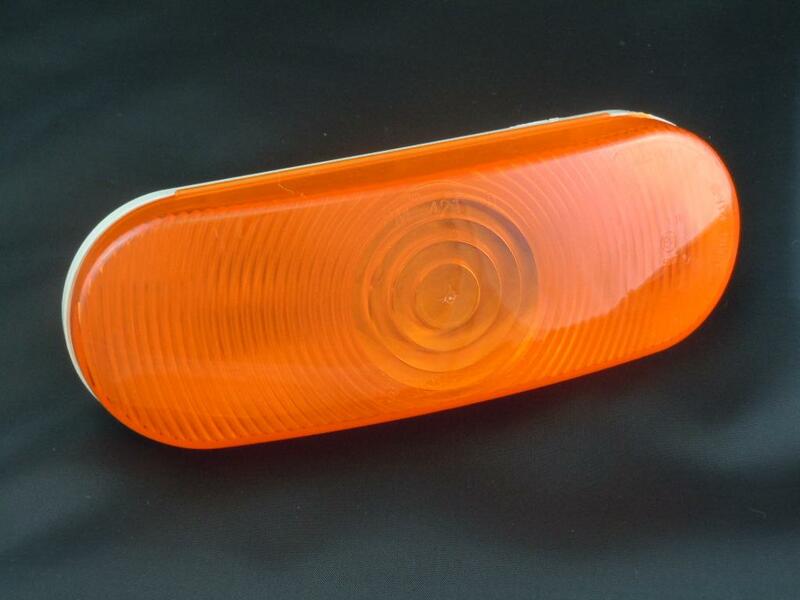 Reflective lens. 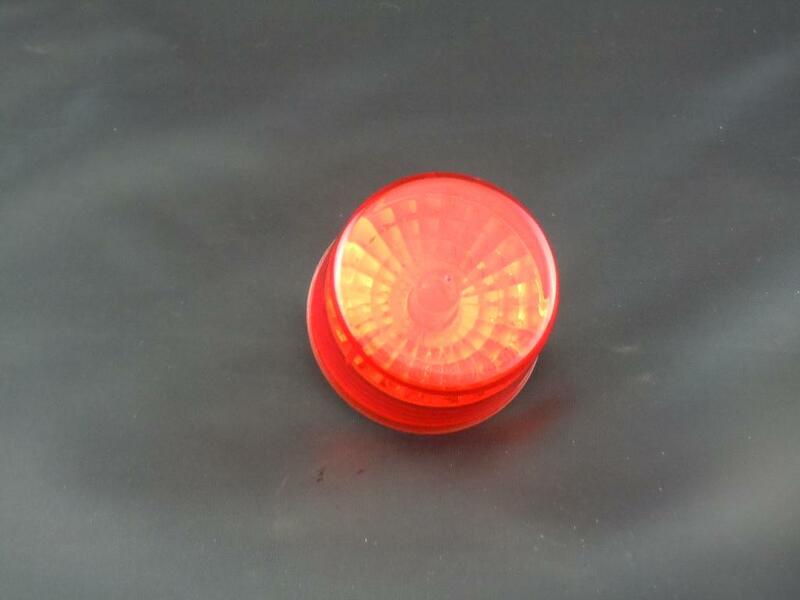 Fits in our TL-10702 or any 2 1/2 inch round grommet and connects with a 2 wire pigtail.